Ideal for crutches and medical equipment with an integral washer for added durability. Three sizes to choose from, click the product code for more information. 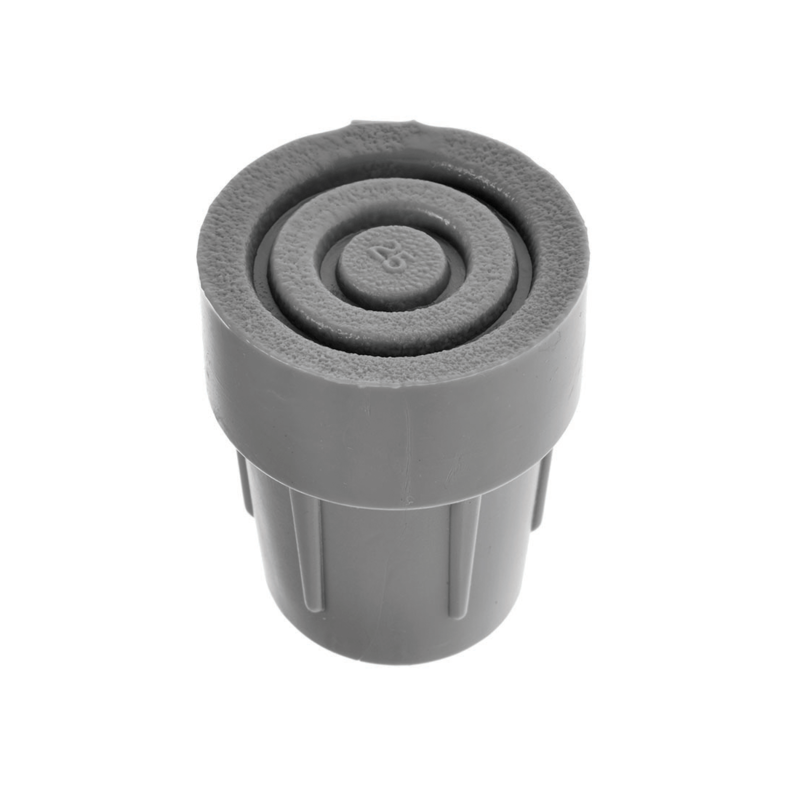 Crutch Pads are heavy duty grey ferrules that neatly fit over the end of round tubing. The added benefit that these medical heavy duty crutch pads are that they have an integral inner washer, that provides added durability and prevents any tubing damaging the crutch pad bases. Crutch tips are ideal for use on a range of medical equipment, such as crutches, commodes and medical equipment.